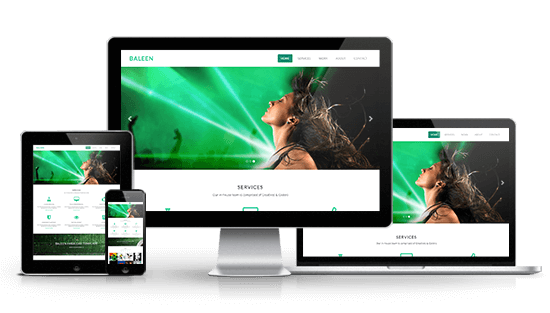 We are creating responsive websites for all devices. We provide 2 hours of training afterwards to make sure you feel confident with making further changes on your website without any assistance. 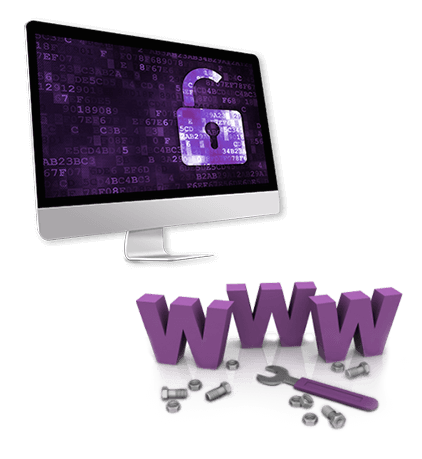 We specialise in securing websites, online shopping, managing them and updating. Please contact us for more details. We offer a special hosting server for systems like: CMS WordPress, Joomla and Drupal for only £80 a year. We offer SEO for your website on Google, we also provide optimisation to improve your website to be 5 times faster. We are designing graphics to print for your Internet needs and also for multimedial presentations. We work with animation, prepare infographics, design for banners, window stickers and much more. 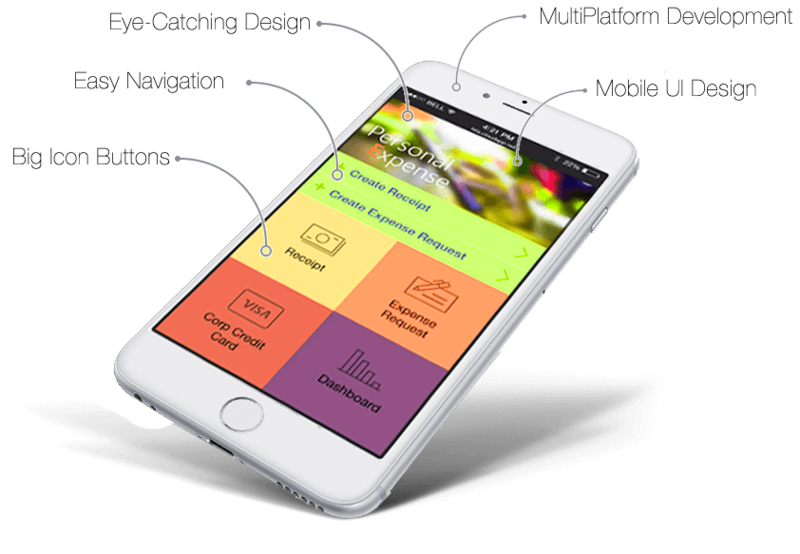 We are creating mobile applications for small and large companies and also graphic and programming for apps from as little as £1900. We create flip books. This is an online interactive format for presenting traditional print documents - books, magazines, catalogues and brochures - in web and on a variety of mobile devices. 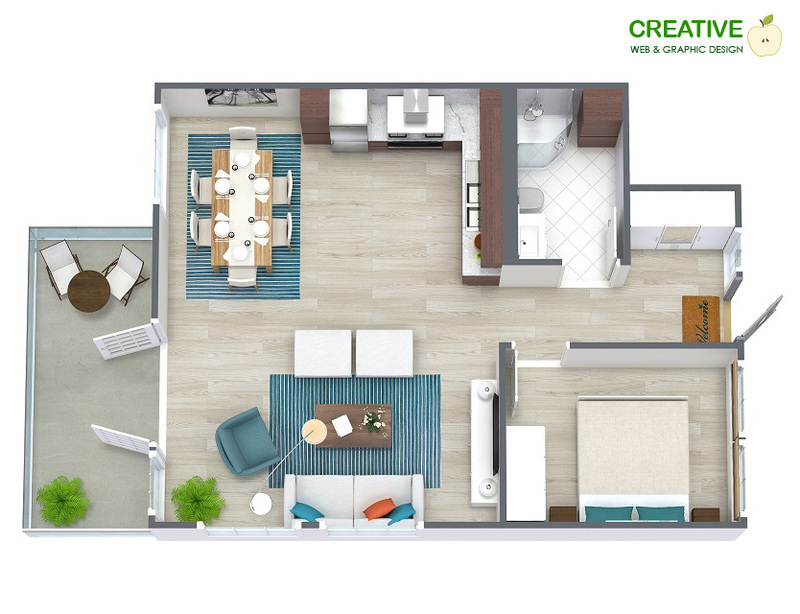 We provide 2 & 3d floor plans on your website with the real measurements. It's a fantastic opportunity for estate agencies and other companies to demonstrate room size and location. 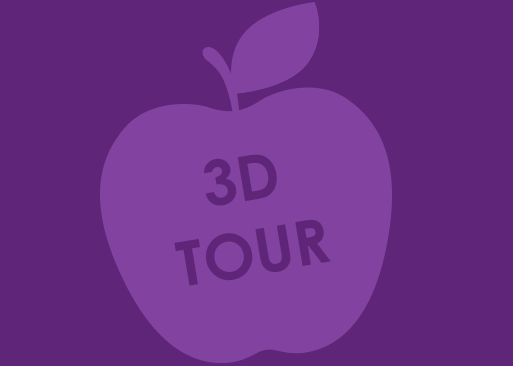 We create amazing interactive virtual tours that can be included on any website. We prepare a virtual guide / trip in your company / house / hotel / museum, etc. We provide exclusive support for small and large businesses. 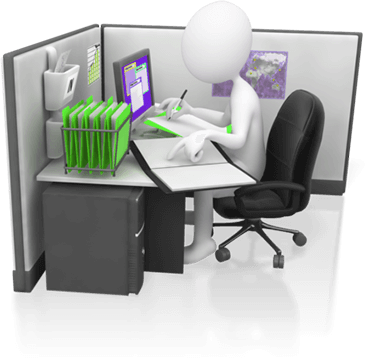 We are preparing spreadsheets in Microsoft Excel, creating interactive PDF documents, online forms, etc. We provide individual and group courses in: computer graphics, web designing, basic computer skills & office applications. (Ilustrator, Photoshop, InDesign, Flash - Animate CC, CorelDraw). We are here to listen to you. First we need to find out what your expectations are to make sure we know precisely how we can help you. We provide a very high quality service having worked in the Web & Graphic Design industry for over 16 years. We have a wealth of experience and knowledge which enables us to provide a high quality services on time. Together we can explore all the possibilities and make sure your website is made to your expectation. We are talented Web Developers & Graphic Designers and this is our passion. We love what we do and we are very good at it. All websites and online shops are designed to be fully responsive on: smartphones, tablets, notebooks, PC’s etc. 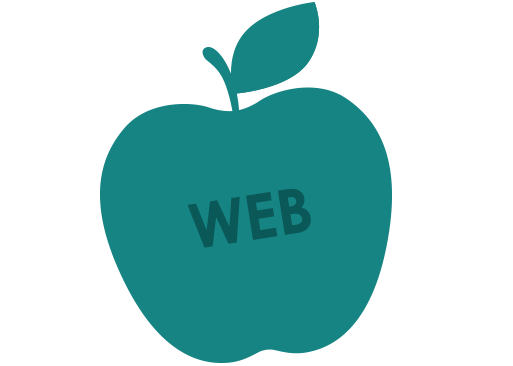 We can design your website to your specific requirements. 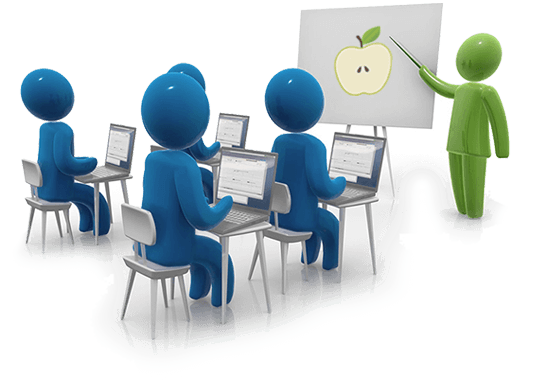 For every website we offer 2 hours of free training to ensure that you are fully competent in managing your website. We never say something is impossible. Whatever project we undertake, we pay particular attention to every detail. No project is ever too big or too small. Attention to every little detail is our passion. Please see websites designed by us. We are specialists in securing and managing websites & online shops. We endeavour to secure all our websites against the most popular hacker’s methods (advance options possible with additional charge). We also make a backup of the website and updates CMS WordPress, Joomla systems & plugins. In our offer we have a list of packages prepared. Please familiarise yourself with them and if you need anything extra please contact us. We are here to help you. (only £140 if you are going to purchase over a 2 year period). Our server has three cache levels resulting in your website working four times quicker than at present. We will assist in transferring your website/online shop on to our server and we can also open five company email addresses (2000MB each). This is already included in your hosting price. 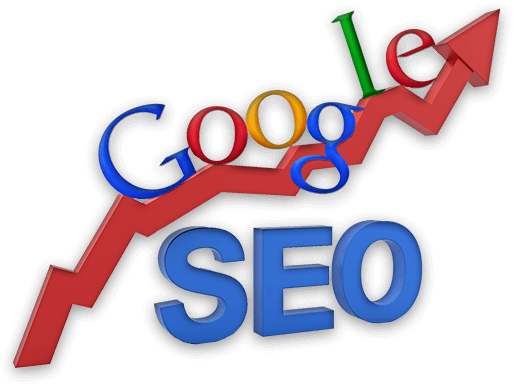 We do SEO website on Google, we also provide optimisation to improve your website to be 4 times faster. We can help you to promote your website, online & blog on Google search. We also do media campaign on Facebook & Twitter. Every month you will receive a report showing how many people visited your website and in which part of your website they were interested in the most. Together we can find a solution to help your business grow. We are designing graphics to print for your Internet needs and multimedial presentations. We also work with animation, prepare infographics, design on mugs, t-shirts and other personalised gadgets. We have 20 years of experience in graphic designing. 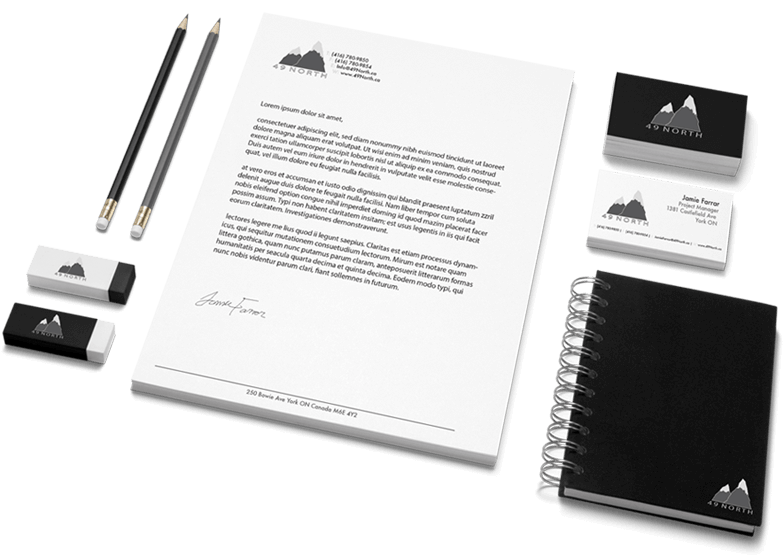 We also offer services like designing logos or sign on commercial advertising items like mugs, t-shirts, pens, caps, jumpers and other products with your company logo or text chosen by you. Please see graphics designed and printed by us. We have our own equipment and machines so you can be sure that your order is of the highest quality made in England. We are creating mobile applications for small and large companies and also graphic and programming for apps. We have over 7 years experience in designing mobile applications. We are creating apps for operation systems like: Android and iOS. You can publish and download them from services like: iTunes, Google Play, Apple App Store. We have 20 years of experience in graphic designing. We also offer services like designing logos or signs on our commercial advertising items like mugs, t-shirts,pens,caps,jumpers and other products with your company logo or text chosen by you. Please see personalised products designed and printed by us. We have our own equipment and machines so you can be sure that your order is of the highest quality and made in England. We created an online shop. You can buy personalised products from now on. We provide exclusive support for small and large businesses. We can carry out an audit of your company and advise on areas of improvement. We can prepare a solution to improve your employees work and their time of work. We also provide services like: preparing email accounts with a professional footer, templates with sent newsletters, preparing spreadsheets in Microsoft Excel, creating interactive PDF documents, online forms, share files inside your company (company network), software installation & upgrade. We are not afraid to share our knowledge, we aim to explain the whole process in the simplest of terms. We have 5 years of experience in providing training in: computer graphic, web designing, basic computer skills & office applications. 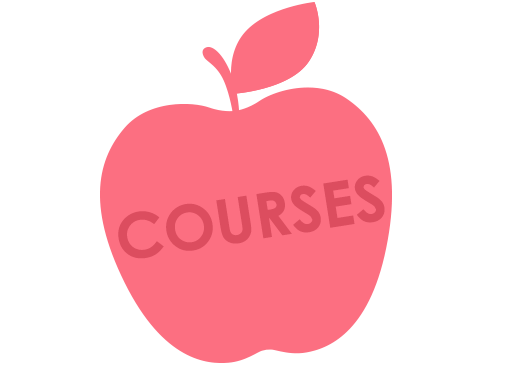 We provide individual and group courses. Upon completion of our courses, 98% of our students have gone to on to pass international exams. 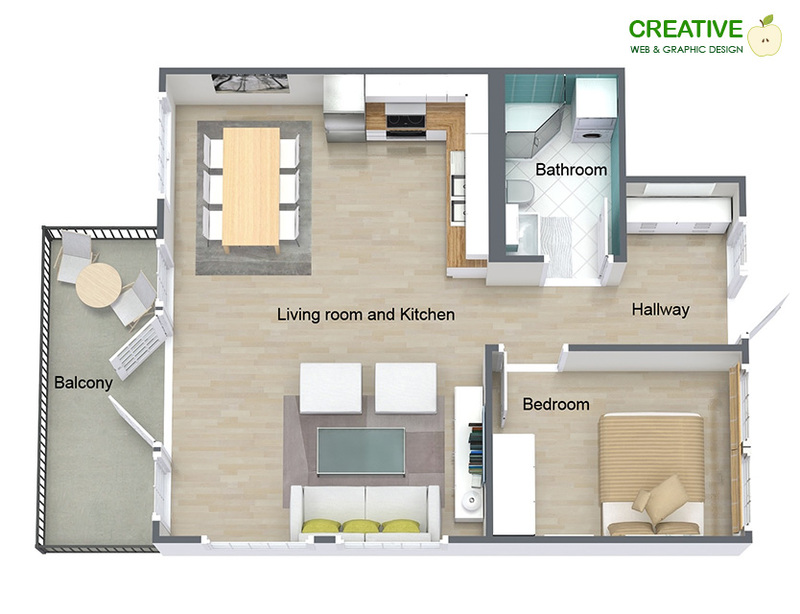 2D or 3D floor plans show the relationship between rooms and spaces, and communicates the flow of the property. 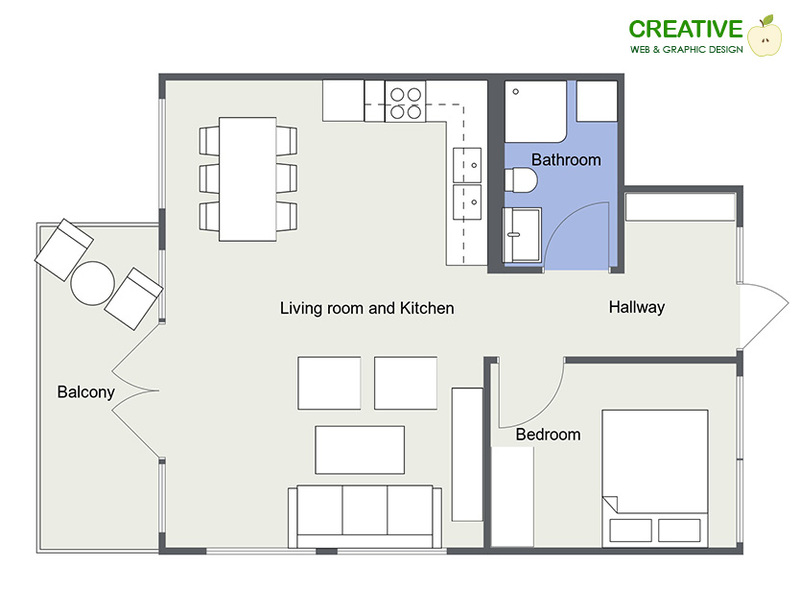 Floor plans are one of the most important aspects of marketing a property for sale. If you want to maximise the chances of finding a buyer or tenant for your property, make sure you include a floor plan in your property presentation. 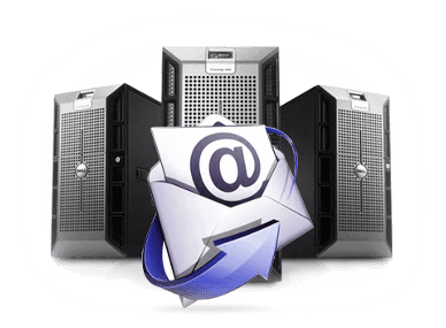 * FREE Hosting (standard package server) for new customers – if you buy minimum 6 month subscription. 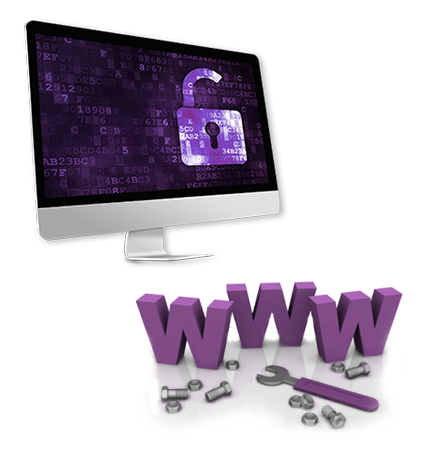 We are specialists in securing and managing websites & online shops. We endeavour to secure all our websites against the most popular hacker’s methods (advance options possible with additional charge). We also make a backup of the website and updates CMS WordPress, Joomla systems & plugins. In our offer we have a list of packages prepared. We offer a special hosting server for systems like: CMS WordPress, Joomla and Drupal for only £70 a year. We are offering hosting server for systems like: CMS WordPress, Joomla, Drupal from £70 per year (only £120 if you are going to purchase over a 2 year period). Our server has three cache levels resulting in your website working four times quicker than at present. We will assist in transferring your website / online shop on to our server and we can also open five company email addresses (2000MB each). This is already included in your hosting price. and multimedial presentations. 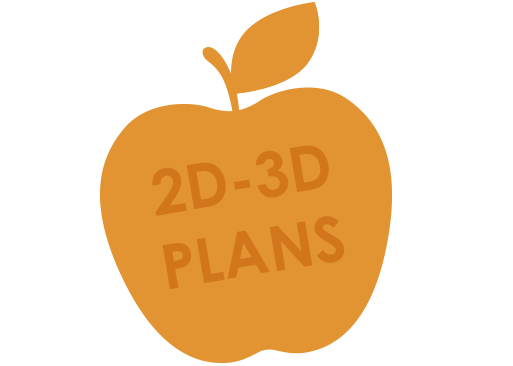 We also work with animation, prepare infographics, design on mugs, t-shirts and other personalised gadgets. We have 20 years of experience in graphic designing. 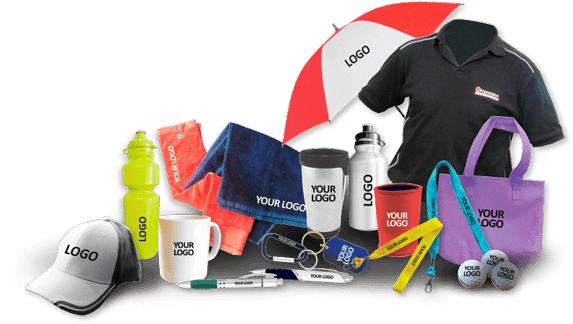 We also offer services like designing logos or signs on our commercial advertising items like mugs, t-shirts, pens, caps, jumpers and other products with your company logo or text chosen by you. We created an online shop. You can buy personalised products from now on. 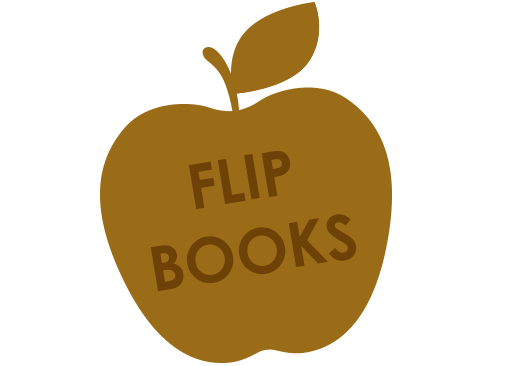 We create flip books. This is an online interactive format for presenting traditional print documents – books, magazines, catalogues and brochures – in web and on a variety of mobile devices. 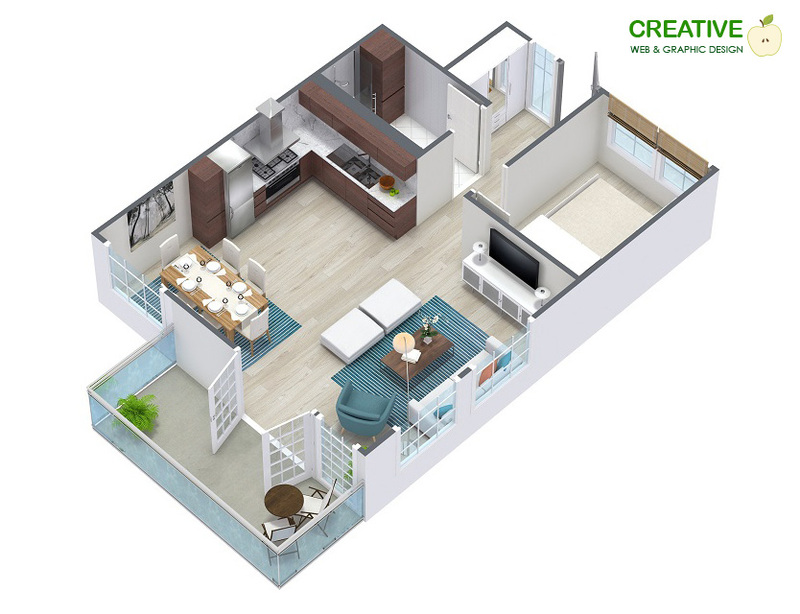 We provide 2 & 3d floor plans on your website with the real measurements. It’s a fantastic opportunity for estate agencies and other companies to demonstrate room size and location. 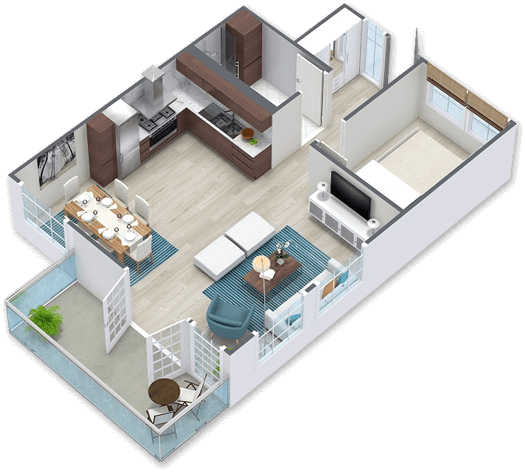 2D or 3D floor plans show the relationship between rooms and spaces, and communicates the flow of the property. 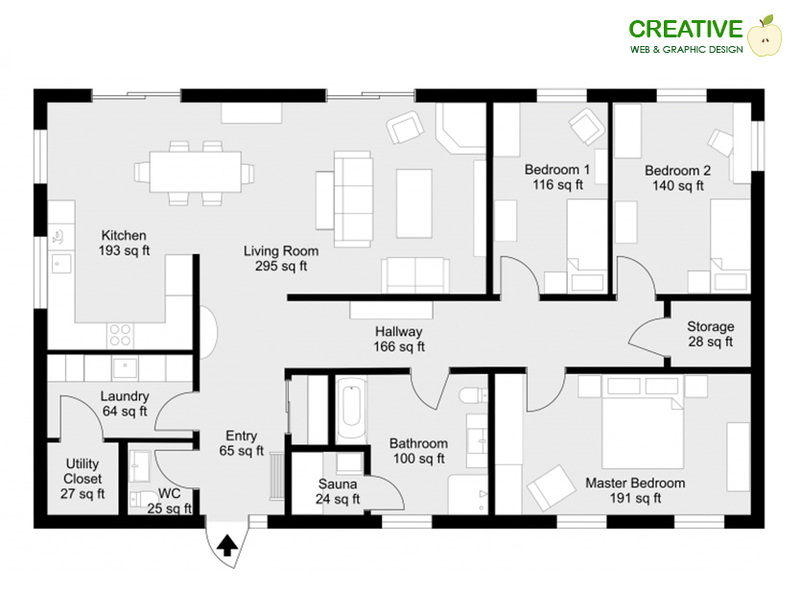 Floor plans are one of the most important aspects of marketing a property for sale. We create amazing interactive virtual tours that can be included on any website. We prepare a virtual guide / trip in your company / house / hotel / museum, etc. We provide individual and group courses in: computer graphics, web designing, basic computer skills & office applications. (Illustrator, Photoshop, InDesign, Flash – Animate CC, CorelDraw).